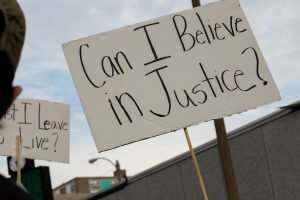 One of the chief goals of the Catholic Worker is to labor to create a society where it is “easier to be good.” But when justice doesn’t apply equally to the police, as we saw in the “not guilty” verdict of Jason Stockley, it is harder to be good. 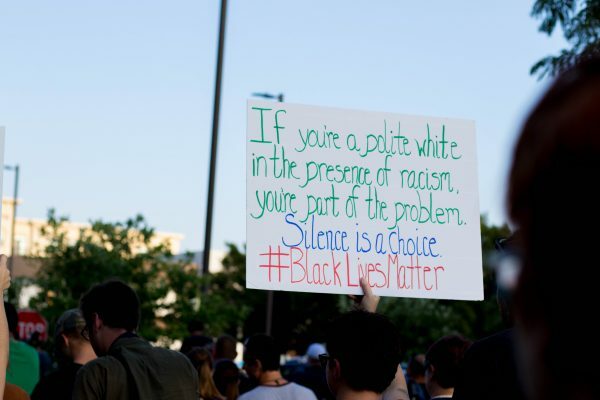 When justice doesn’t apply equally to our siblings of color, as we see so often and saw particularly in the murder of Anthony Lamar Smith, it is harder to be good. When an atmosphere of fear and thoughtless deference to the police is fueled by the racism in our justice system, it is harder to be good. Please see our Take Action section for suggested organizations and actions!